I love that the cooler weather is approaching. 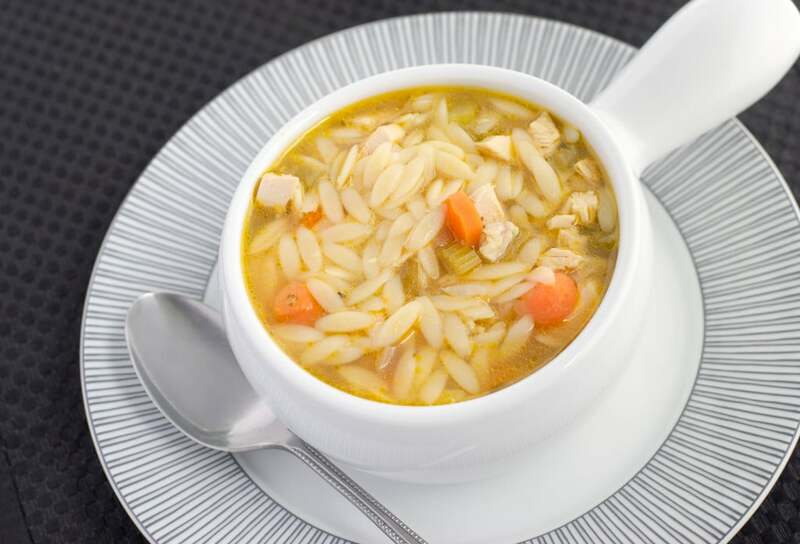 It means more soup like this Turkey Orzo Soup. I will purposely buy a whole turkey or just the breast and roast it on a Sunday afternoon, knowing that I will almost always have leftovers. 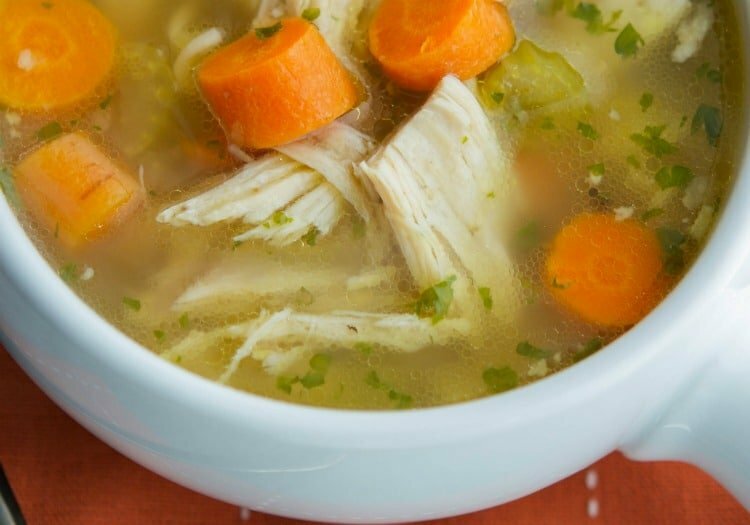 The recipe below calls for chicken or vegetable broth; however, I’ve also used homemade turkey stock made from boiling the carcass with some onions, celery and carrots after all the meat has been carved from the bone. 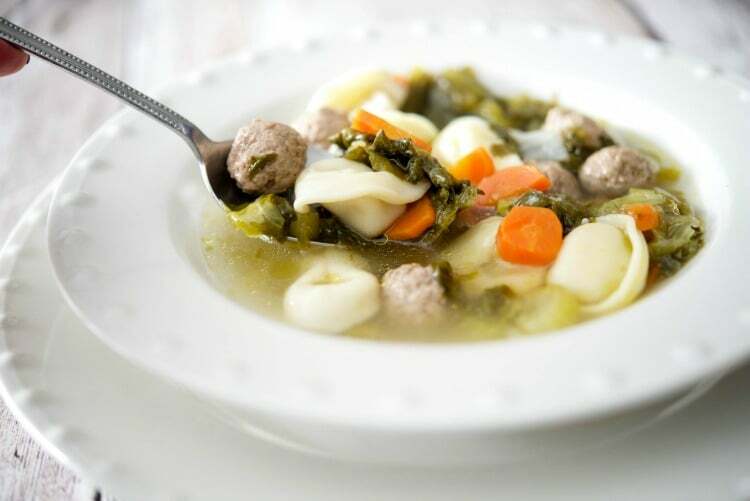 This soup is simple to make and really warms you from the inside out on a cool day. 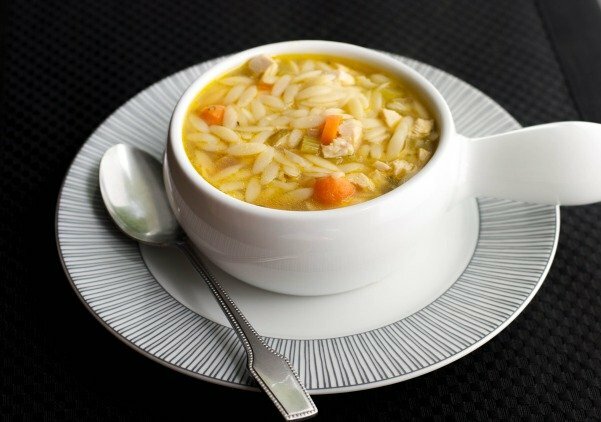 This Turkey Orzo Soup is a perfect use for leftover Thanksgiving turkey. Heat the oil in a large pot over low heat; then add in the carrots, onion and celery. Allow the vegetables to sweat and soften for approximately 3-5 minutes. Add the parsley, turkey, broth, water and orzo. Mix well. Bring mixture to a boil, then reduce to a simmer over low heat for 15-20 minutes or until the pasta is cooked through. 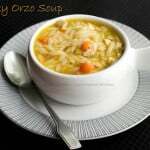 I love turkey soup but I would really like some orzo soon (often hard to find at the grocery). 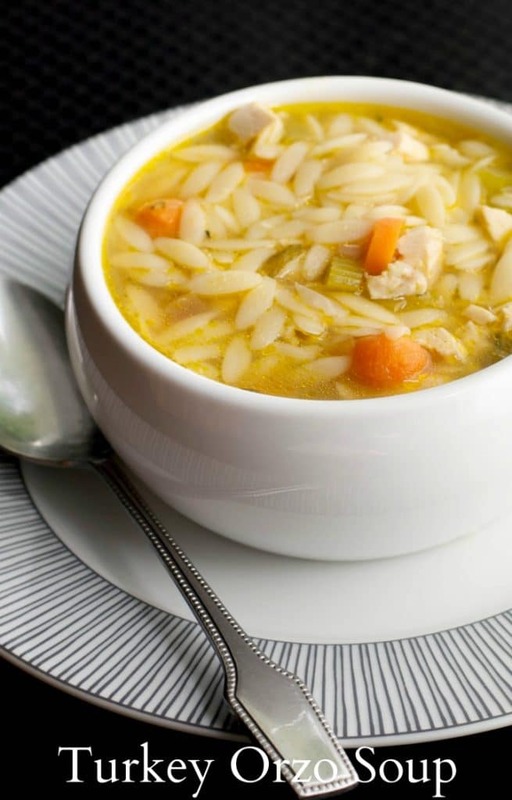 The next time we find both turkey and orzo, this soup will be on the menu. I would freeze a turkey in anticipation of this recipe but we need a bigger freezer before I can start freezing anything in anticipation…sigh. Thank you for stopping by. 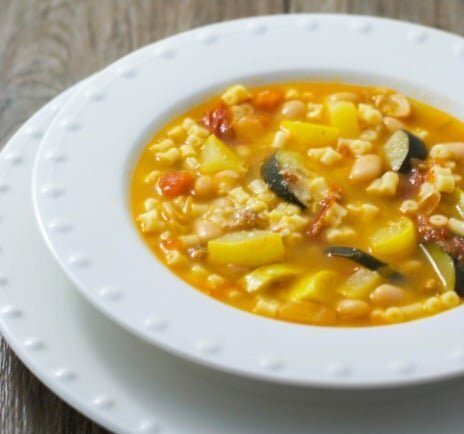 If you can’t find orzo, you can substitute any small pasta like ditalini or pastina or even rice. Enjoy! I’ve got orzo, now I need to get the turkey. Today I made a local meatball soup (I grew the celery, veggies from the farm share, shoot even the cow was from my neighbor’s friend’s farm so local) and I’m really thinking soup weather is here to stay.